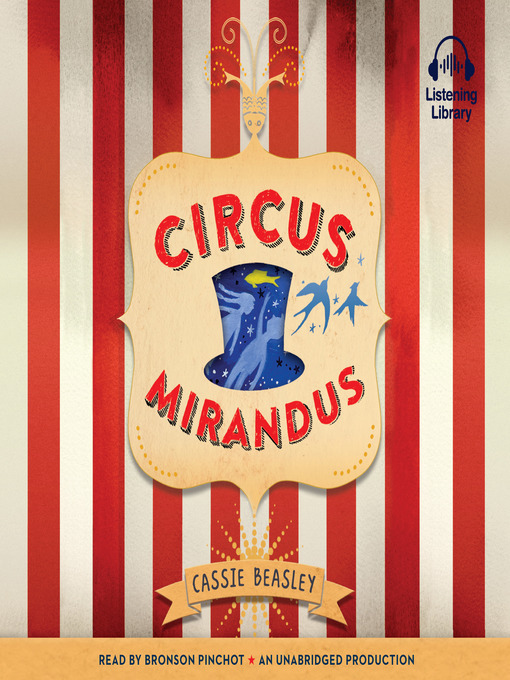 Even though his awful Great-Aunt Gertrudis doesn't approve, Micah believes in the stories his dying Grandpa Ephraim tells him of the magical Circus Mirandus: the invisible tiger guarding the gates, the beautiful flying birdwoman, and the magician more powerful than any other—the Man Who Bends Light. Finally, Grandpa Ephraim offers proof. The Circus is real. And the Lightbender owes Ephraim a miracle. With his friend Jenny Mendoza in tow, Micah sets out to find the Circus and the man he believes will save his grandfather.